DF Retro returns! 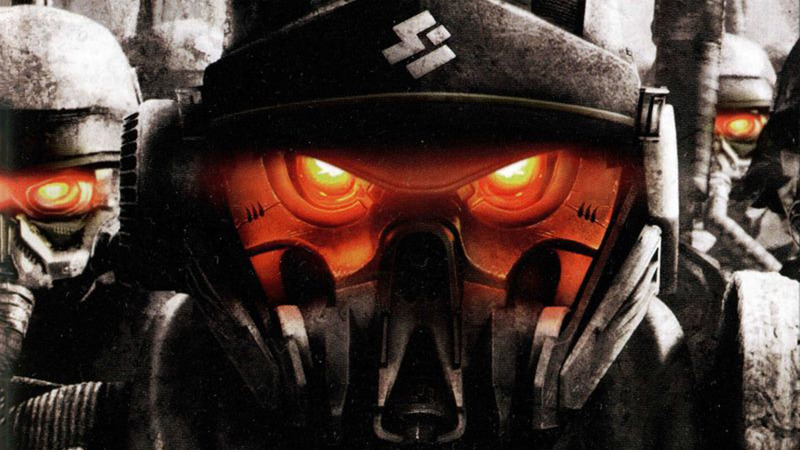 It's just over ten years on from the release of Killzone 2 on the PlayStation 3. Join John Linneman for a look at the game's controversial beginnings, to its final, technologically astonishing result.